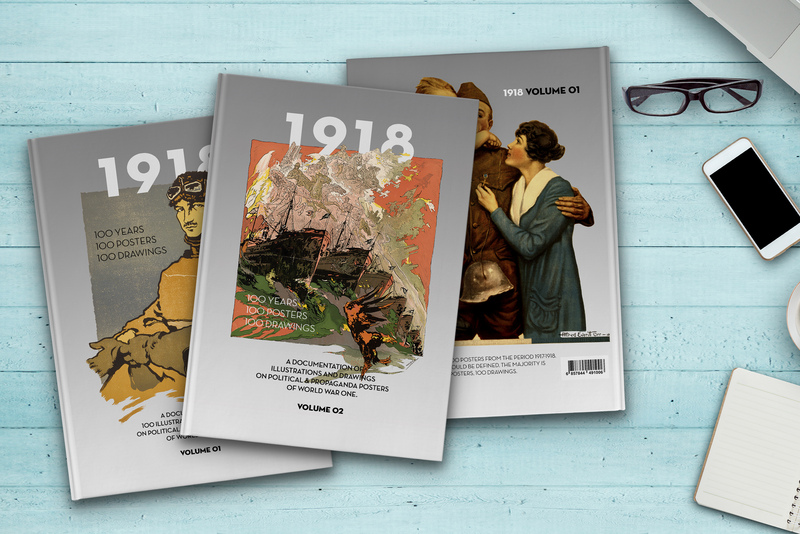 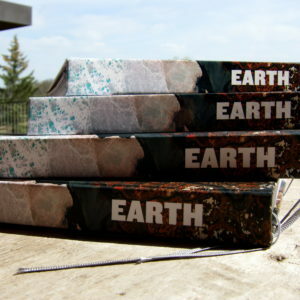 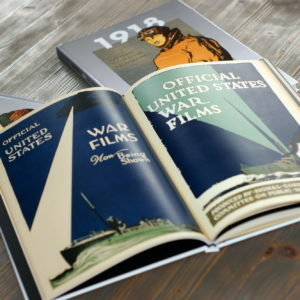 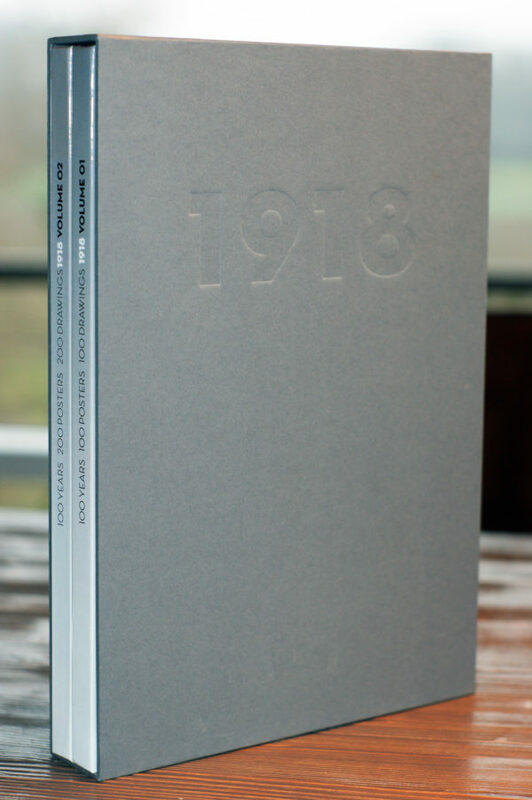 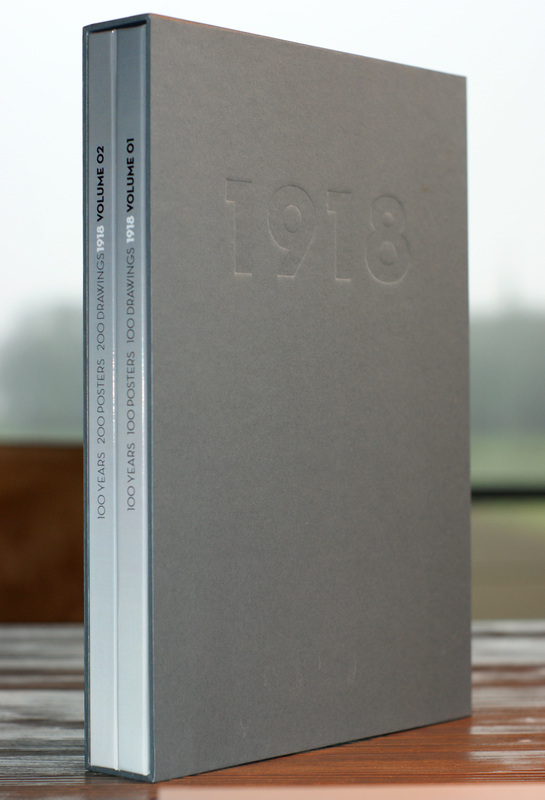 Slipcase for 1918 Vol. 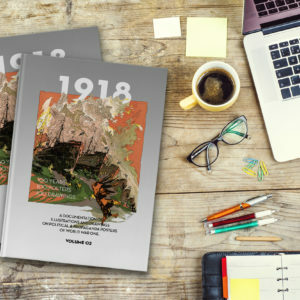 01 & Vol. 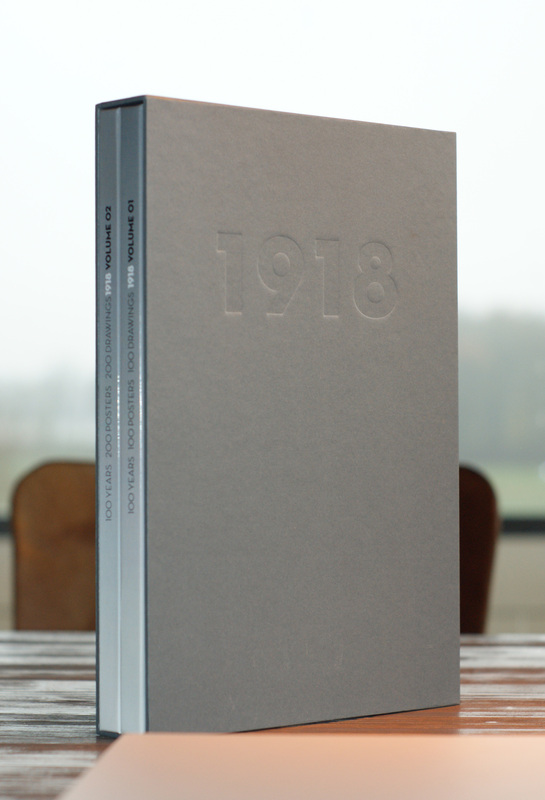 02 // Made from 300g grey Cardbord with embossed stamping 1918.